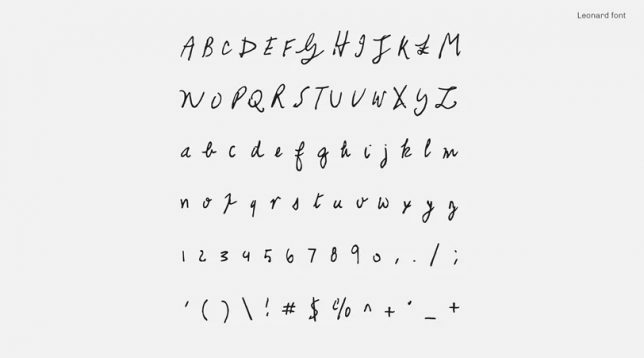 Resurrecting the signature writing styles of famous musicians and songwriters, this series of downloadable typefaces puts the unique scrawls of performers passed in the palm of your hand(-held device). 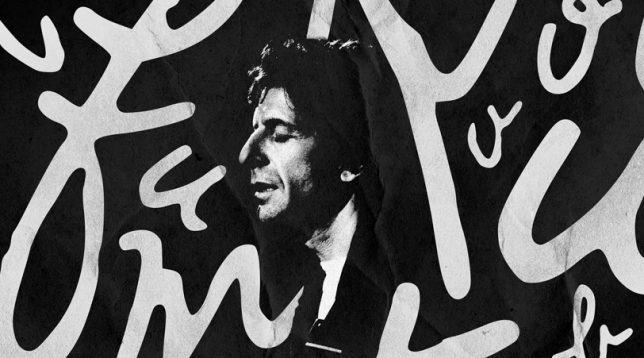 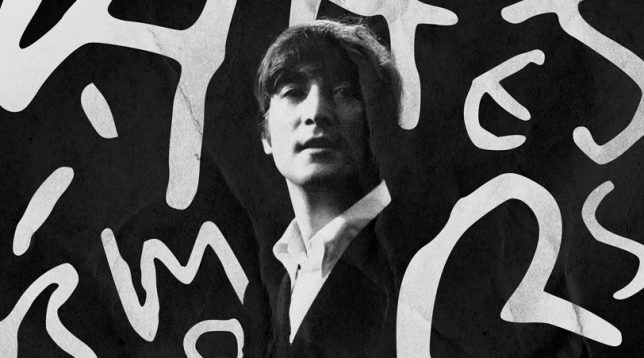 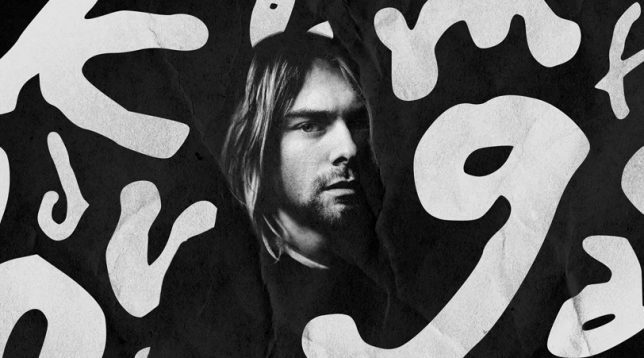 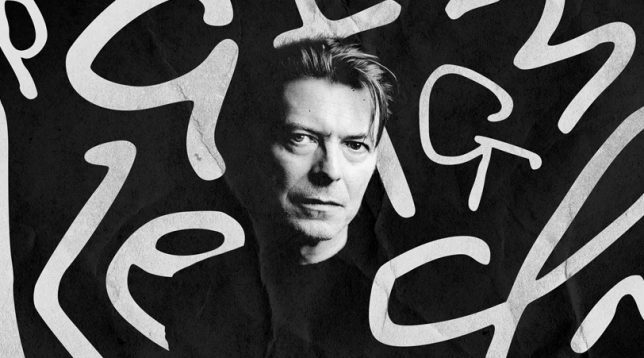 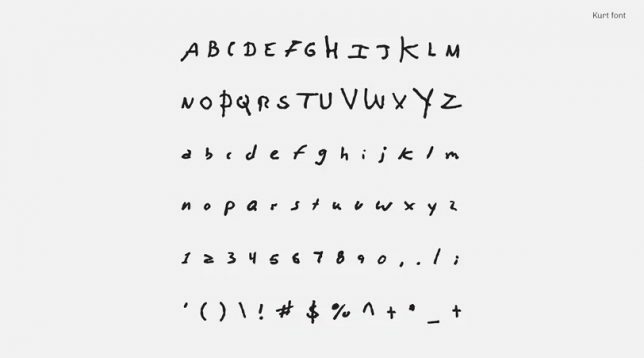 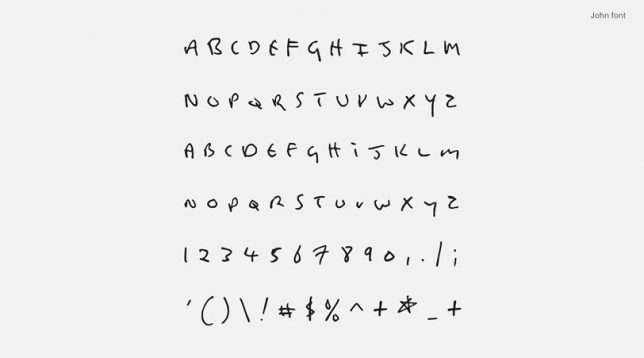 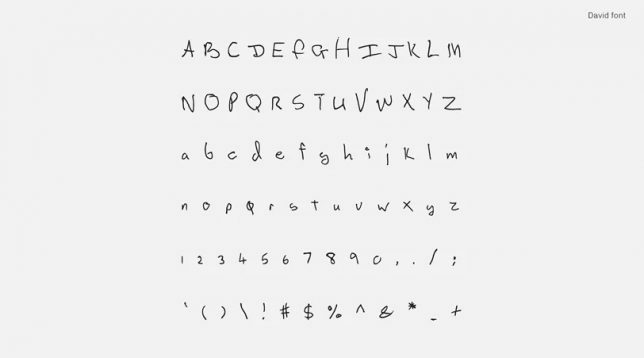 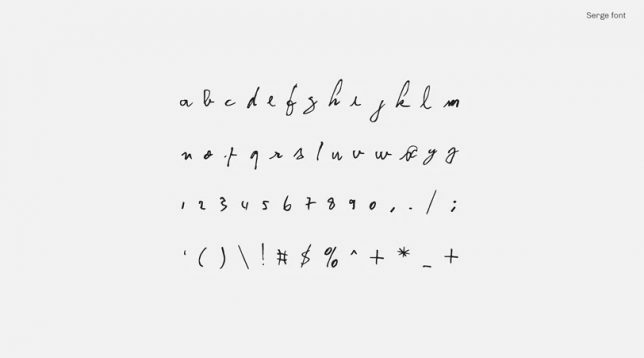 Designers Nicolas Damiens and Julien Sens drew from handwritten notes by David Bowie, Kurt Cobain, John Lennon, Leonard Cohen and Serge Gainsbourg to create these free fonts. 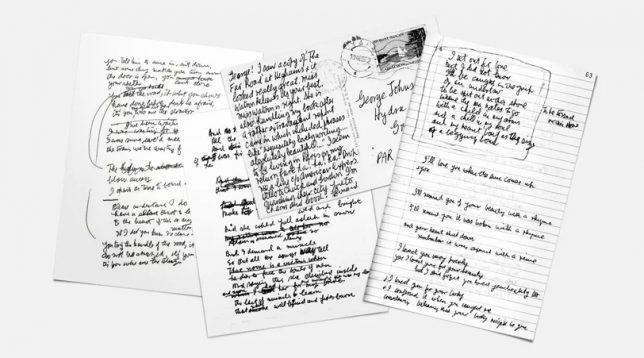 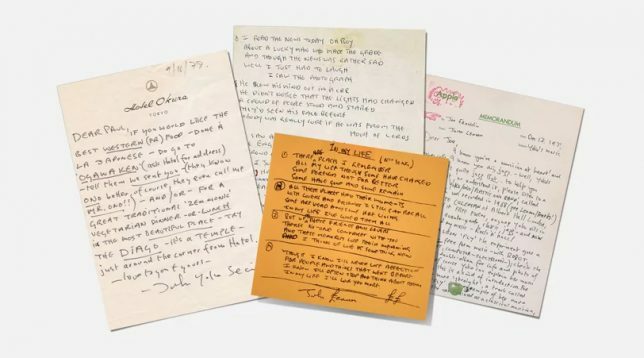 Some came from song-related writings — Cobain’s, though (morbidly enough) was crafted in part from his suicide note. 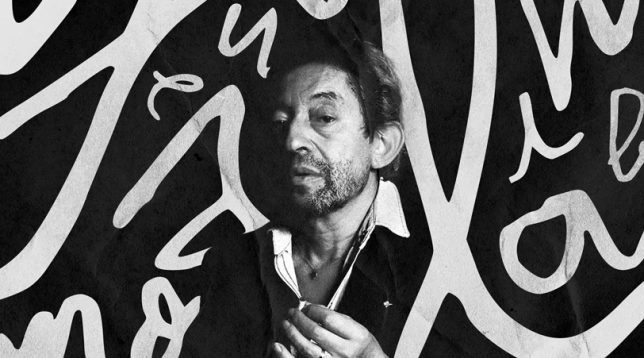 Each one reflects elements of the source artist. 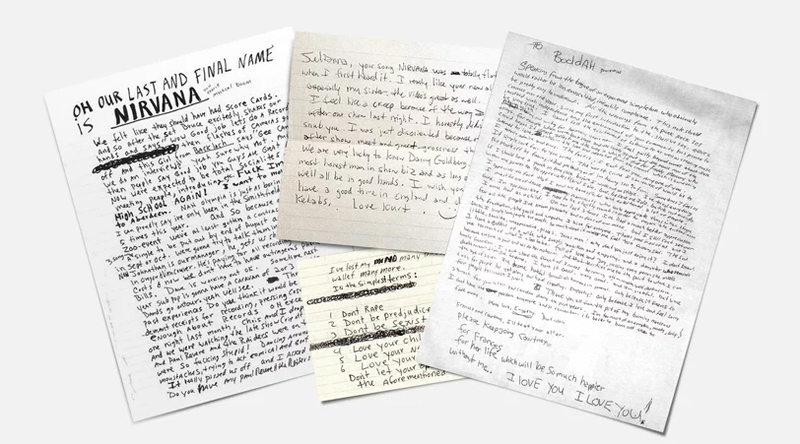 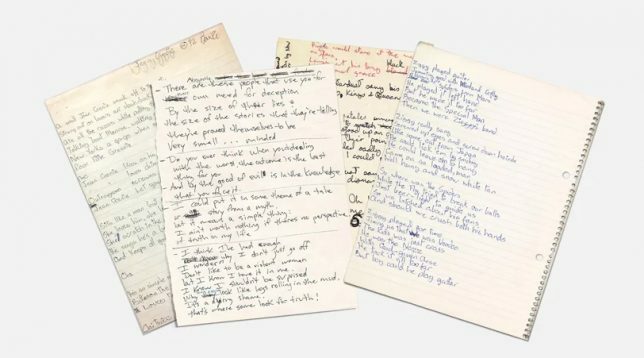 Cohen’s stylized letters, Lennon’s well-ordered words, and Cobain’s erratic characters all say something about the person who created them. 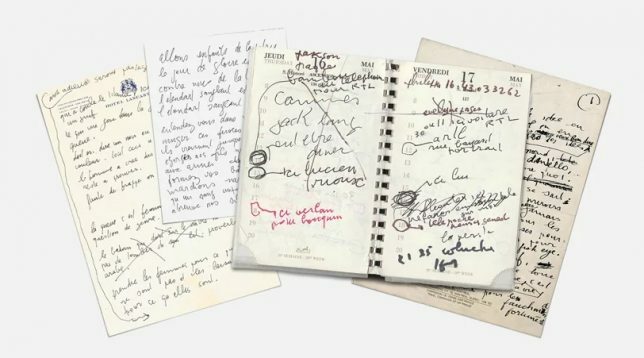 Accompanying images of each artist and the letters, notes and notebooks they scratched away in also provide some context for each creative, illustrating how they worked in a time before computers and typing more fully took over the world.